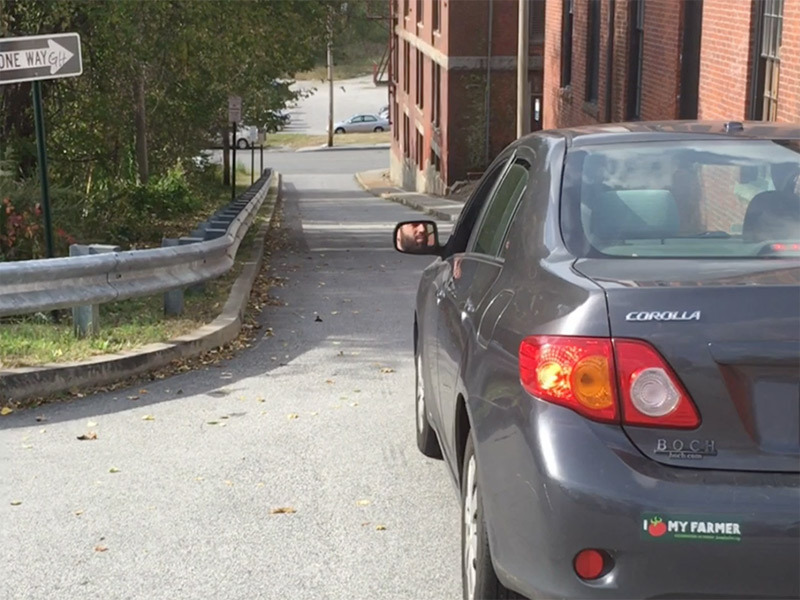 This week’s Farm Fresh Rhode Island news: Lots of Pawtucket Wintertime Farmers Market Parking, Local Eats & New Friends to Meet! 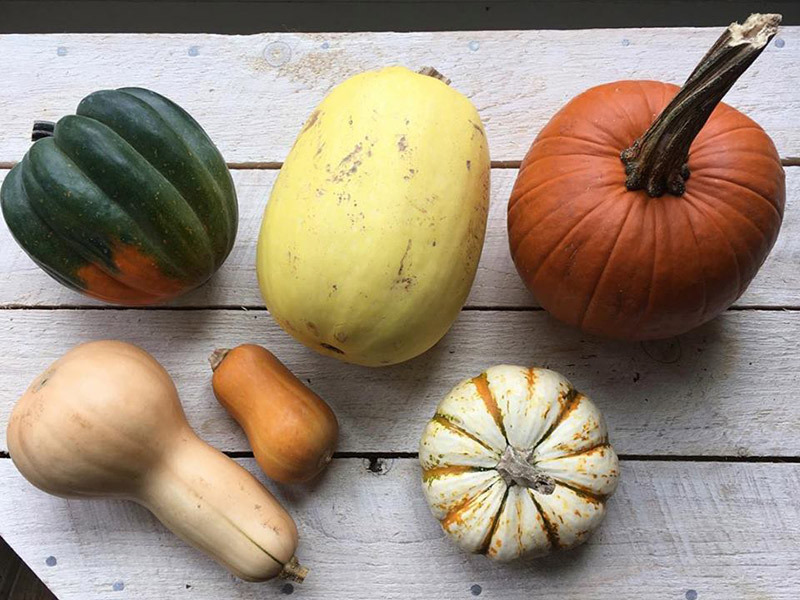 Our Local Foods Corner Store is fully stocked with all your favorite gourds — for looking and tasting good this season! As the holidays are nearly upon us, we wanted to notify you of adjustments to delivery schedules for both biweekly and weekly subscribers. We will be shifting our biweekly schedule during Thanksgiving week. All participants at every site will receive our Thanksgiving Box on Tuesday, 11/21. 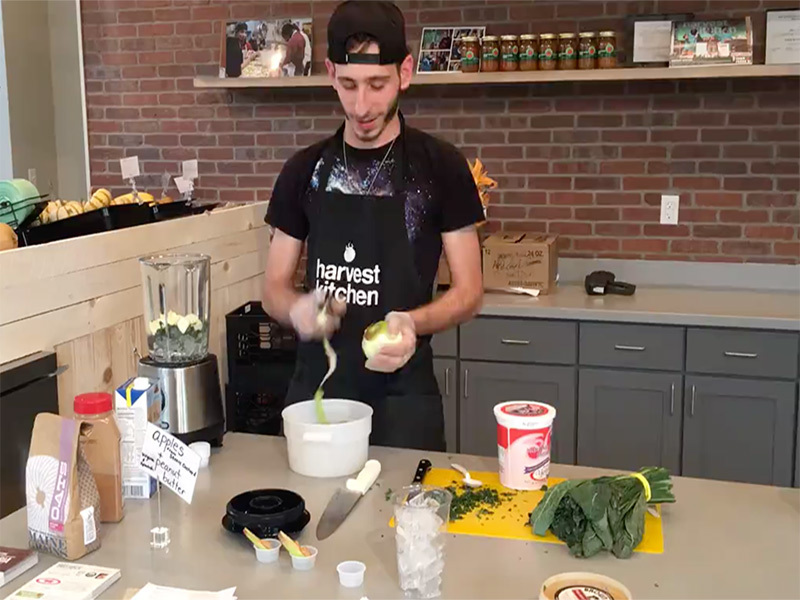 Sean is whipping up some “Green Hulk” smoothies right now, packed with delicious local ingredients — all found in our store! Come in for a taste, or grab ingredients to make your own at home. 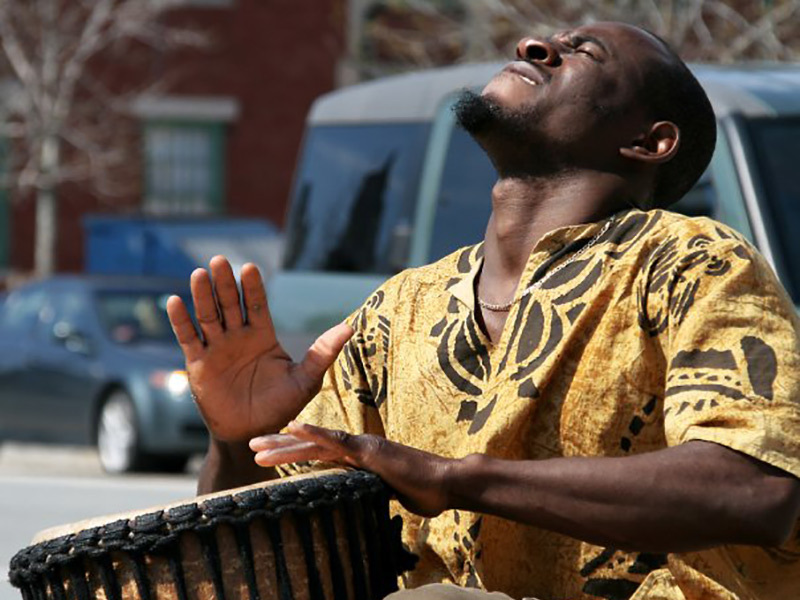 Local musician Sidy Maiga is playing today at the Pawtucket Wintertime Farmers Market, 9am to 1pm! Find them near the hot prepared foods at the back of the Green Hallway (1005 Main Street entrance). 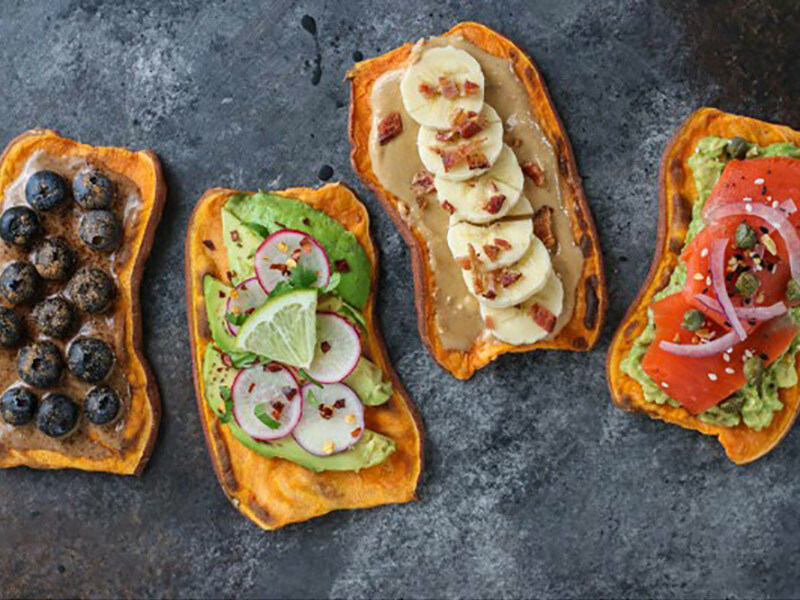 Every Friday 11am-1pm — come into the store for a free cooking demo and tasting! 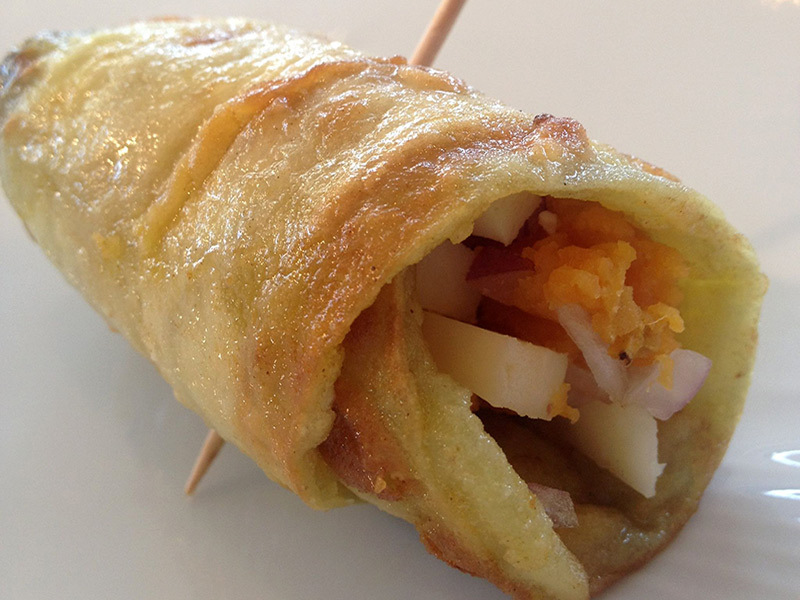 Today we’re making eggplant roll-ups using local ingredients found in store. 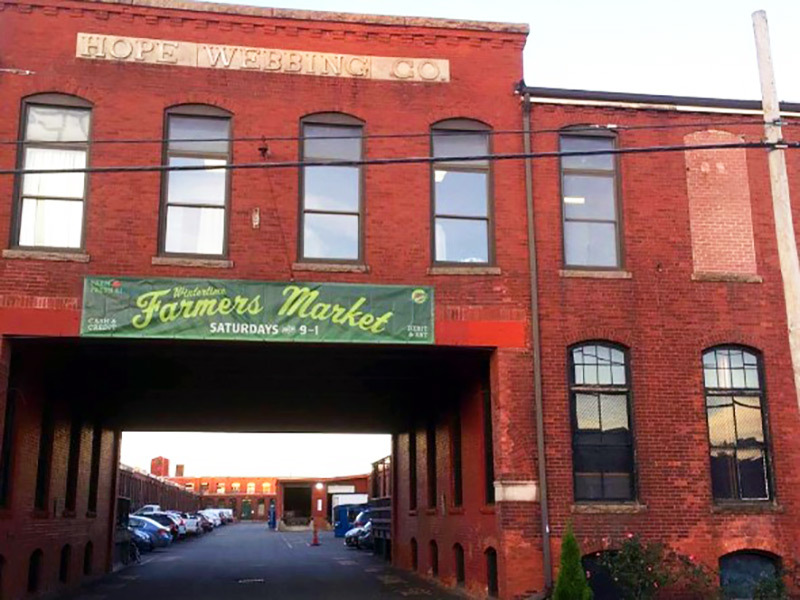 This week’s Farm Fresh Rhode Island news: Opening Day at the Pawtucket Wintertime Farmers Market! Plus plan a #LocalFeast for Your Own #FarmFreshThanksgiving with Veggie Box! 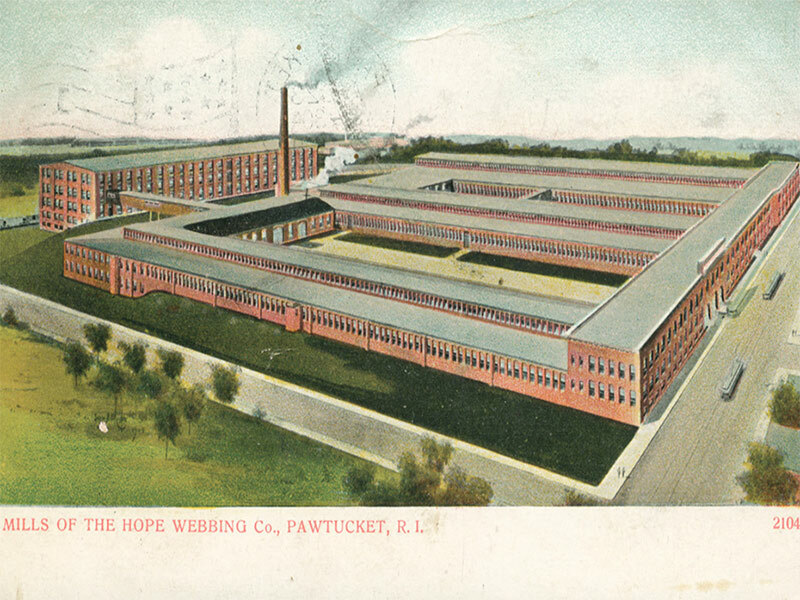 Make every Saturday Small Business Saturday at the Pawtucket Wintertime Farmers Market! It takes place in the Hope Artiste Village, which offers a variety of stores; galleries; music, dance, and yoga studios; and other small businesses! 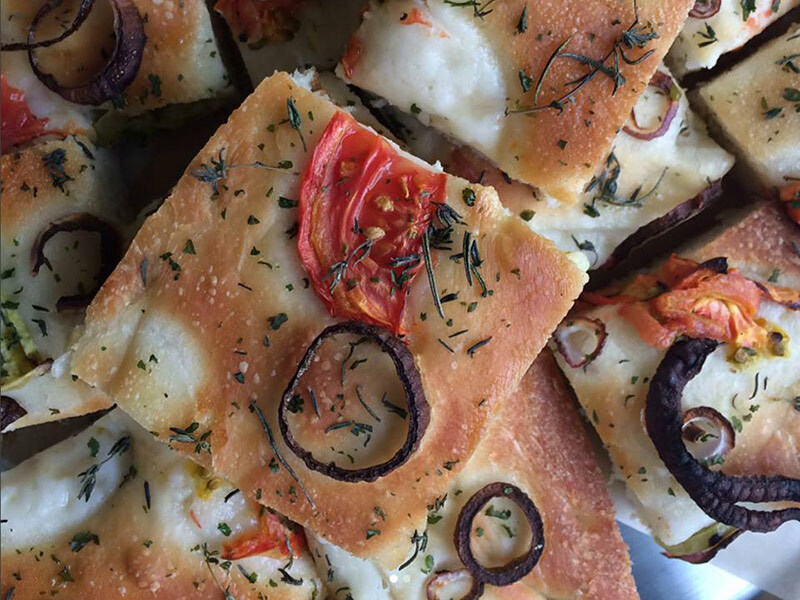 Come into the Café + Corner Store for some of our fresh, house-baked Focaccia topped with Schartner Farms tomatoes, Ward’s Berry Farm red onion, and Queens Greens herbs! 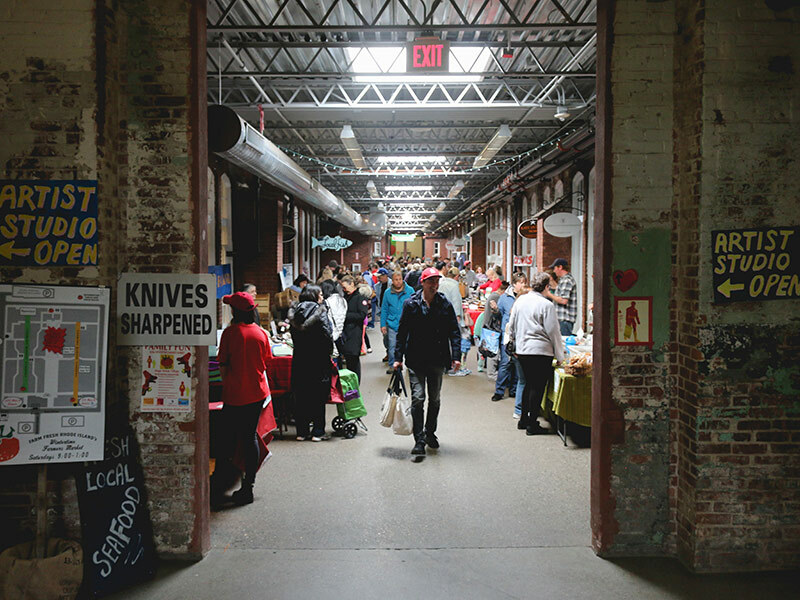 We are thrilled to welcome so many great returning and NEW vendors to the Pawtucket Wintertime Farmers Market this season. 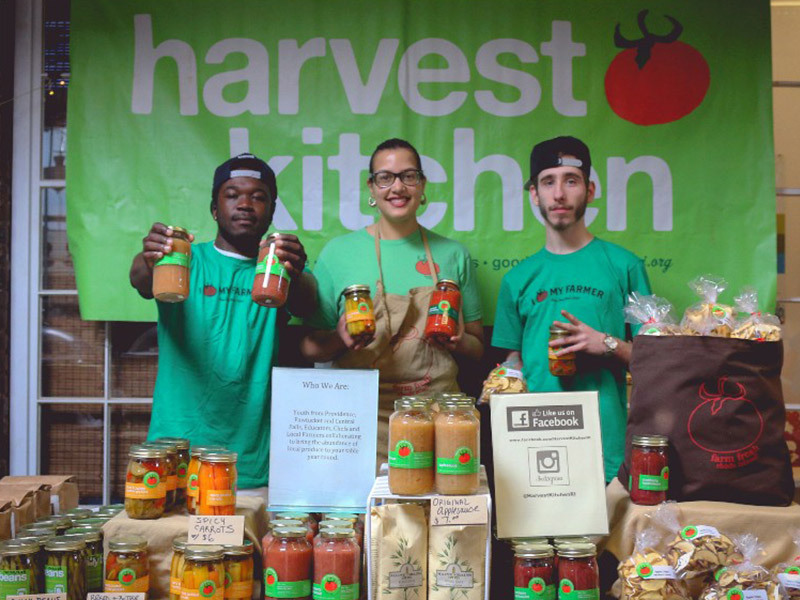 See the lineup of local farmers, fishers, and food artisans for November! We piloted a new after-school cooking series this fall at six different sites across the state. 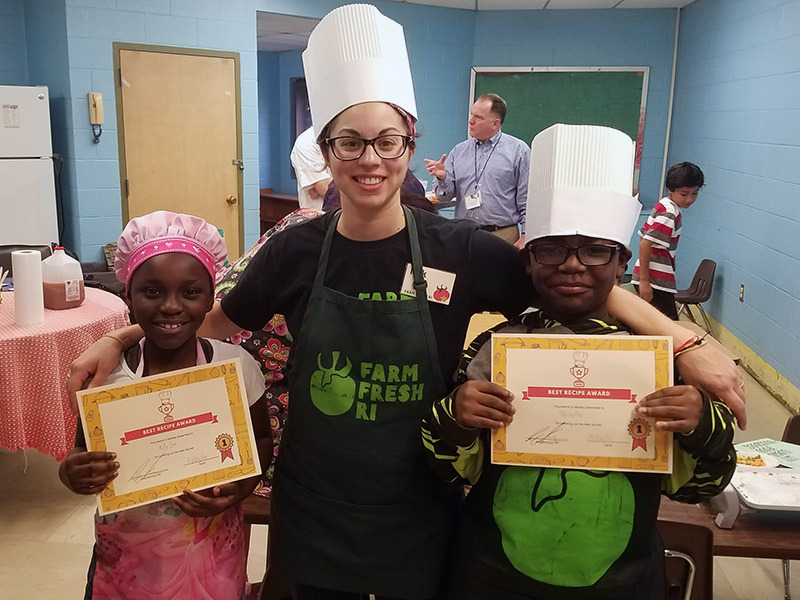 The program concluded with a Jr. Iron Chef Competition where students went head-to-head using local ingredients to create their culinary masterpieces. 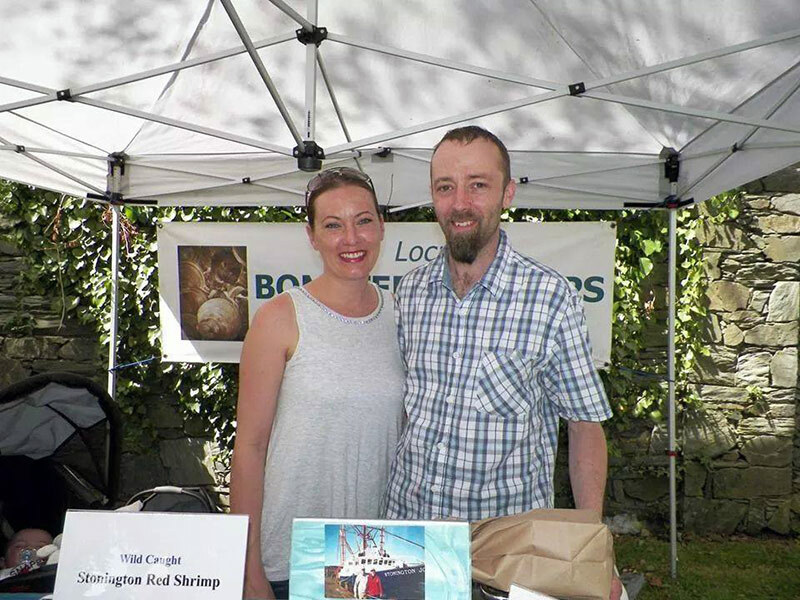 Market Mobile producer, Bomster Scallops was founded in 1984 and is run by Kristen Ketcham & Russ Boullard, who are the Rhode Island and Massachusetts distributors for the Bomster family. Bomster Scallops are harvested, hand shucked, and rinsed in sea water to clean the sand off within an hour of being caught. Vacuum packed and flash frozen on the boat — these dry scallops will never be rinsed in fresh water.